Author with neice Saira. 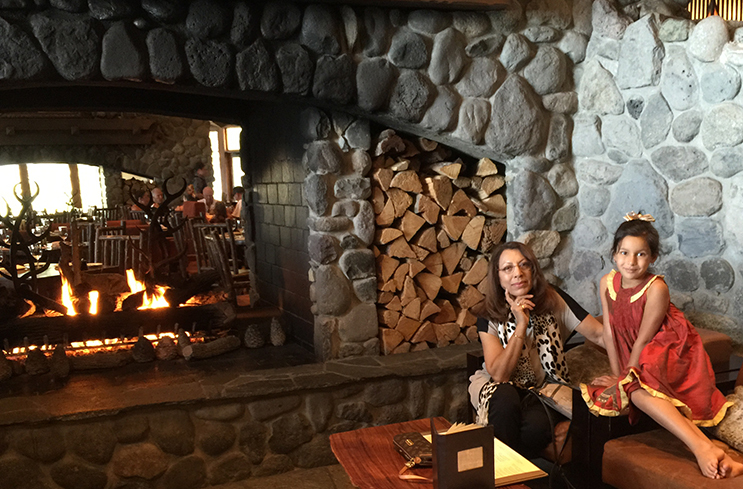 Lunch at Hyatt Regency Incline Village Lake Tahoe in 2015. An alpine paradise, it is nestled within the Sierra Mountain Range, a perfect destination to connect with family - and yourself - while enjoying the natural wonders all around. This upmarket lakefront resort is 1.9 miles from Diamond Peak Ski Resort and 1.5 miles from the championship golf course at Incline Village, Tahoe, over-looking the private beach for its guests. Author spends much time here with family.